This entry was posted on September 1, 2018 by Nicholas Lake | Marketing Manager. 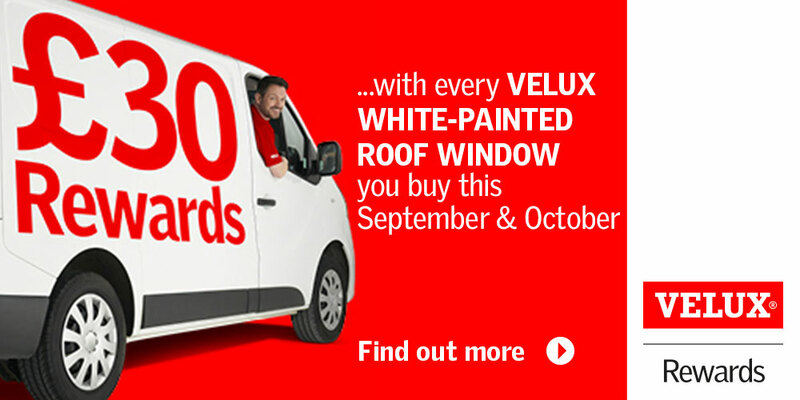 Earn £30 voucher with top-brands every time you buy a VELUX white-painted roof window from JJ Roofing Supplies this September and October! Simply log in or sign up at velux.co.uk/rewards and upload your proof of purchase from JJ Roofing Supplies to earn your vouchers. Just remember to register your purchases before 16th November 2018.